The selection we made of Jack Herer x NL5 Haze Mist, two classic strains from the 80's is producing a strong haze fragrance, very woody and piney. The long and compact flowers are covered in resin. The pollen donor used for this cross is the reversed male of the original exodus cheese, a very special skunk phenotype. Its distinct smell and flavour is very recognisable and gave the plant the name cheese. 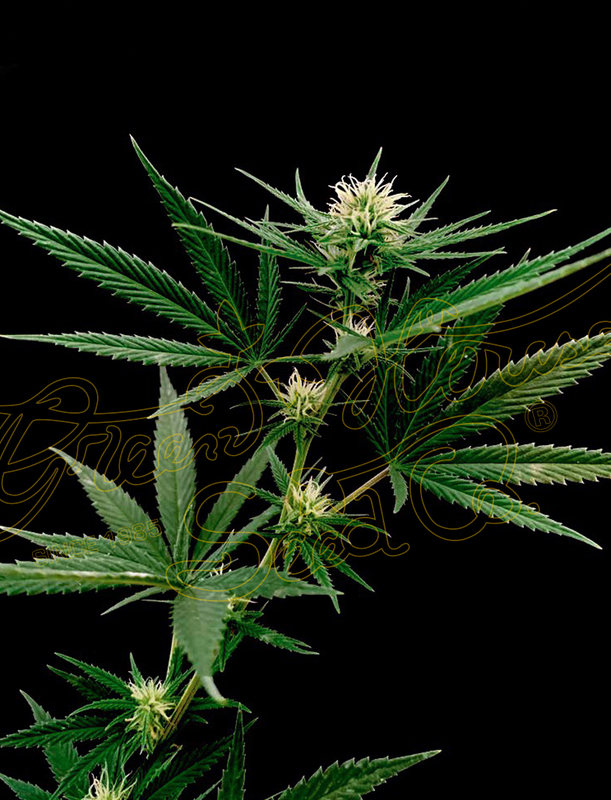 A real European classic with a good bushy structure that might need support due to long branches and heavy buds.